Image | This entry was posted in Scottish Terriers, Terriers, The Scottie Chronicles and tagged dogs, pets, puppies, Scottie puppies. Bookmark the permalink. 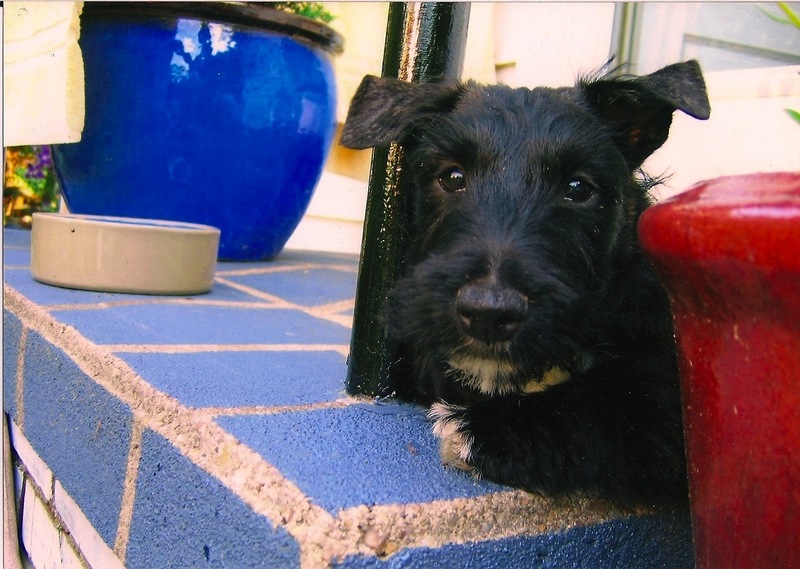 Aww…what a great picture of you as a wee pup looking for chippers! You were a very cute pup. You were such an adorable youngster, Stuart! O. M. D!!! SOOOOO cute!!!!! !